Nothing like a smart lady playing a clueless one! Elaine May (born April 21, 1932) is one of those people I’d heard about, but didn’t really know about. Which is not surprising, because her career was at its peak when I was very young. By the time I grew up, she was most famous for that cinematic and financial disaster, Ishtar (1987), which I admit I’ve never seen. However, at some time or other, I saw A New Leaf on TV. This was a movie that May wrote, directed, and starred in, along with Walter Matthau, in 1971. I was actually watching it because I liked Matthau and his hang-dog look. I don’t really remember much about it, but somehow Elaine May’s name stuck in my head. So when her birthday came up this year, I looked up the Wikipedia entry on her. 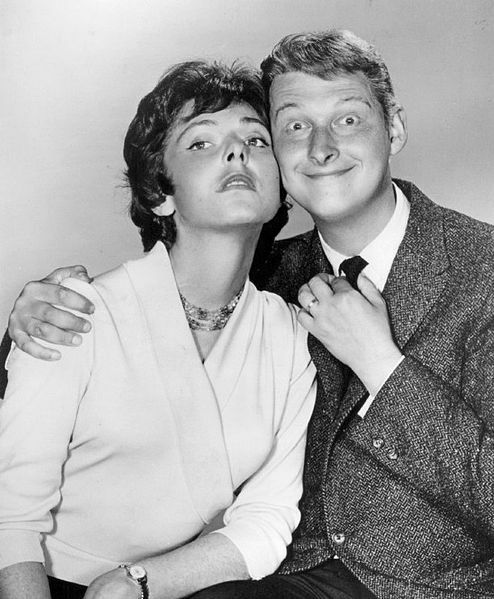 It goes on and on with raves about her collaboration with Mike Nichols in improvisational comedy between between 1955 and 1961, originally as part of a troupe, then as a duo called Nichols and May. I’d never heard their act to remember it. But these are the days of the Internet. You can find almost anything on it if you look hard enough. So I went hunting for videos. Sure enough, I found a bunch of them by searching YouTube for “Nichols and May.” And given the themes of this blog, I offer one for you to watch: “The $65 Funeral.” It’s hilarious. It’s even more hilarious if you know that they were satirizing actual practices in the funeral industry, which had just been documented in an industry exposé entitled The American Way of Death (1963) by Jessica Mitford. This entry was posted in Reviews, Uncategorized and tagged comedy, Elaine May, funerals, Humor, improv, Jessica Mitford, Nichols and May, review. Bookmark the permalink. I had never heard of this duo before. Thank you so much for posting this! Loved the satire! Sadly, this is almost a normal “funeral” anymore! I needed a good laugh! 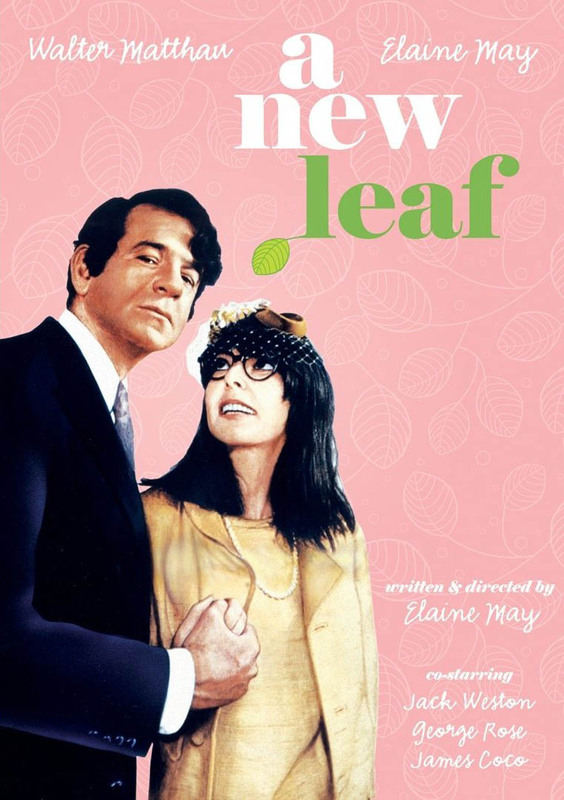 A New Leaf is a great classic. I’m glad to know where I can find more. I love her as the sweet, oblivious heiress. I need to go watch it again myself, as my memory of it is very dim. ‘The Funeral’ could almost have been the inspiration for certain of Monty Python skits. I’m thinking of ‘The Parrot’. Both a brilliant comedy. I thank you for the direction. I started to watch ‘Mother & Son’ but it was too reminiscent of an occasion with my mother. “Who is that? My daughter? Have I a daughter? I don’t remember a daughter.” I was at college, and I hadn’t phoned her for a full 6 weeks! Of course, now I’ve a daughter (ok, I have 3, but I refer to one in particular) who lives half across the country and phones 3 times a year, I begin to understand. I’ve occasionally gotten it, too, from my mother.